Experience the complete transformation of NEW ARHAN with your own two hands! 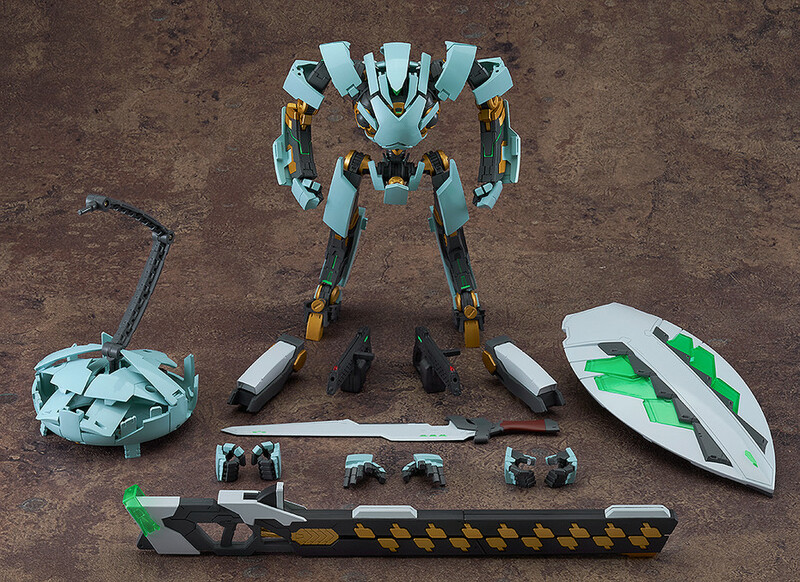 From the original anime film 'Expelled from Paradise' comes an action figure of the new-generation exoskeleton powered suit 'NEW ARHAN'! 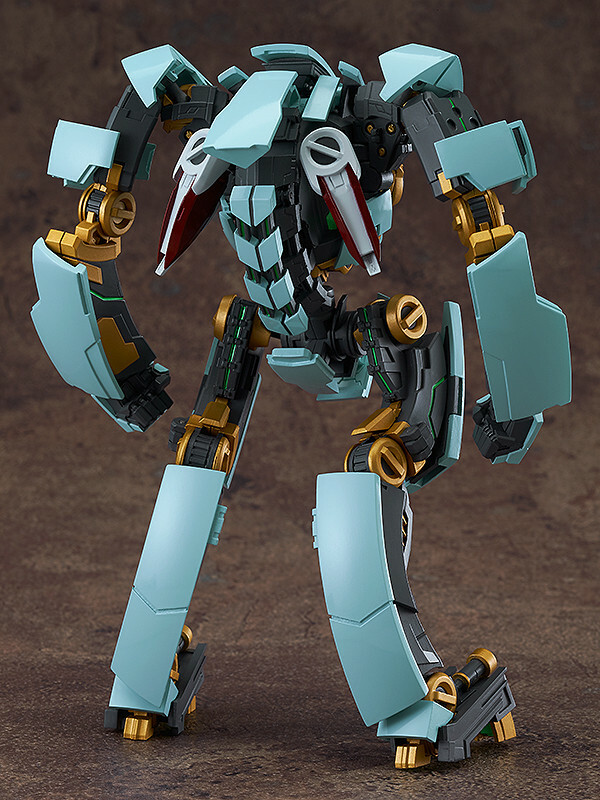 The figure transforms from its ovoid storage form into humanoid form without needing to interchange for replace any parts, creating a true transforming action figure of NEW ARHAN. 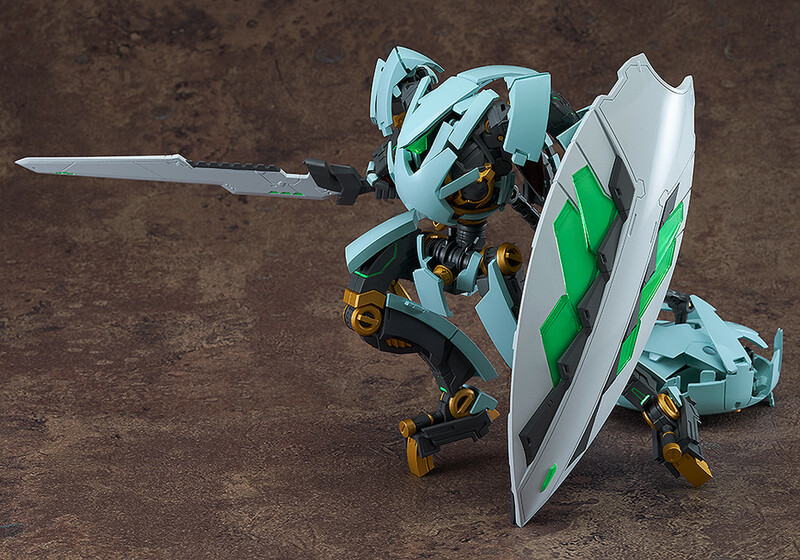 All the proportions and details of the original design not been compromised in any way for the transformation, creating a faithful and detailed figure for fans to enjoy in their collection. 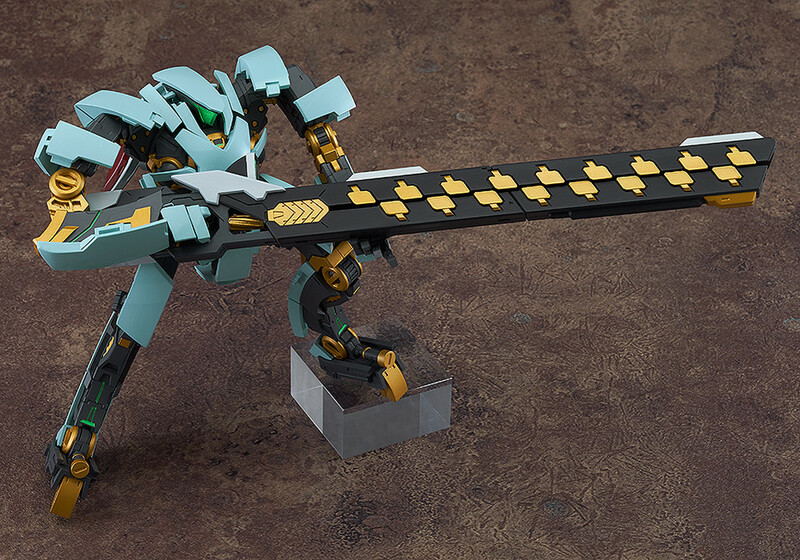 Additionally, various weapon parts that appeared in the film are also included as optional parts, allowing you to recreate dynamic combat scenes with the figure as well! GSA NEW ARHAN Special Site! 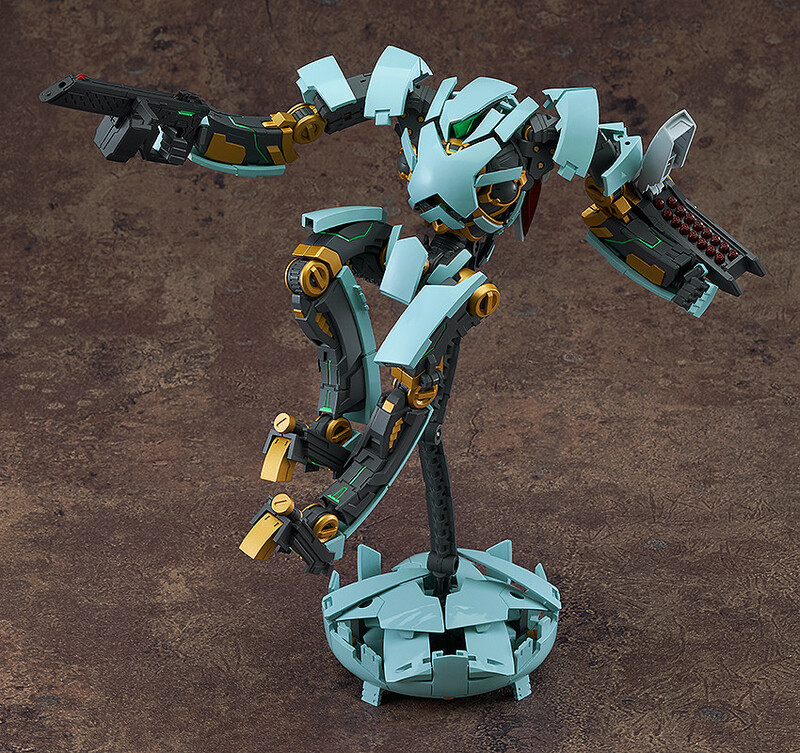 Watch the figure be transformed here. 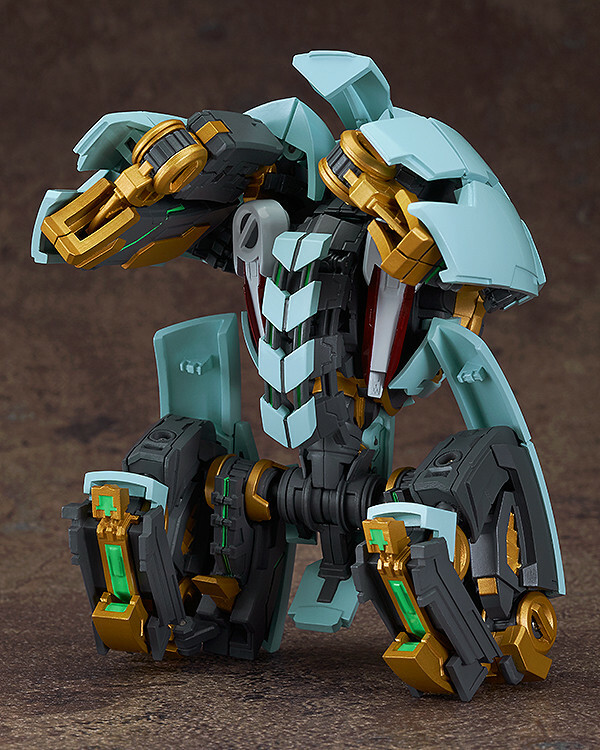 What is GOOD SMILE ARMS? 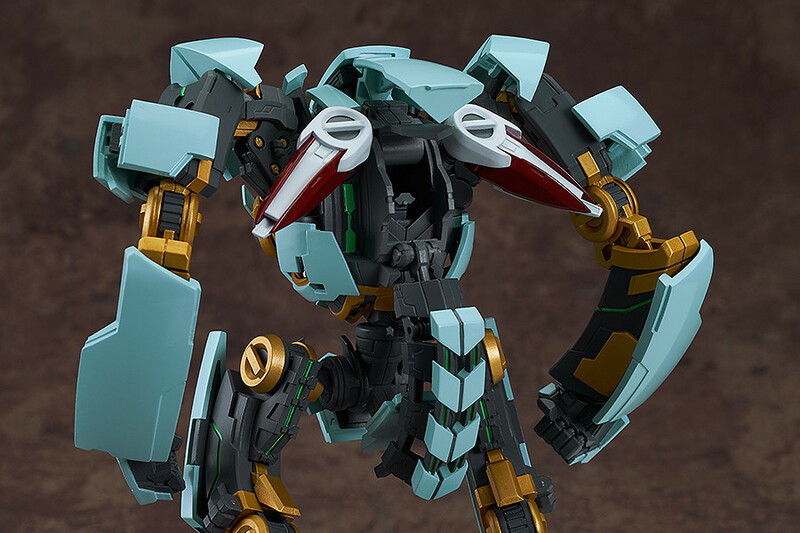 GOOD SMILE ARMS is a new articulated figure series from Good Smile Company based on the theme of 'mecha', with a focus on preserving the intricate, sharp designs of mecha and other robotic designs while still allowing great freedom of posing though careful articulation. 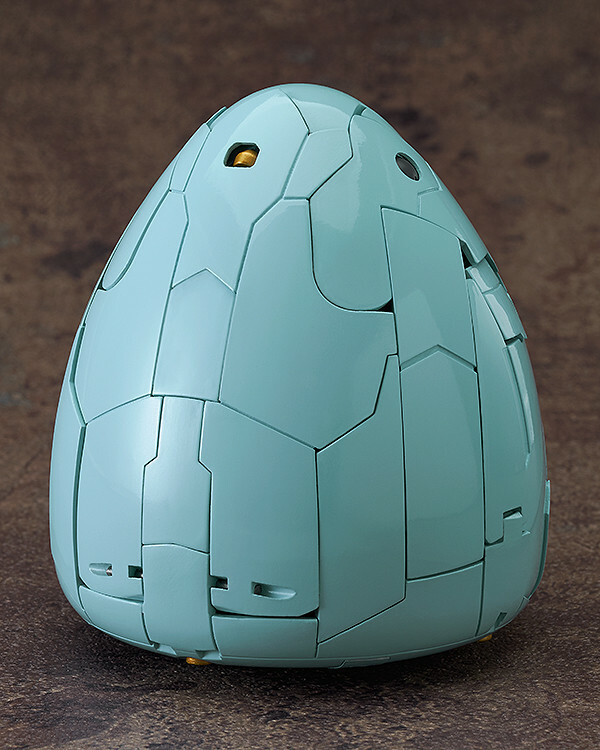 All the painting skills GSC has acquired though years of working on figures will also be put to use in the series, allowing for colors and textures that suit the detailed sculpting, and bring out the unique presence of mecha designs. 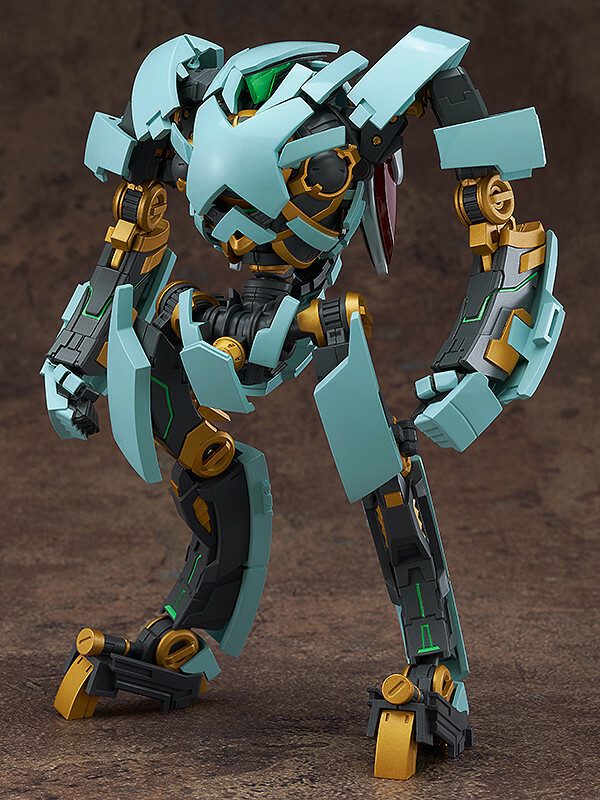 The series will also be a larger scale compared to most articulated mecha figures, and will feature robots from not only anime, but also from various games and other media. We hope you'll look forward to the upcoming line-up! Painted non-scale ABS articulated figure with stand included. 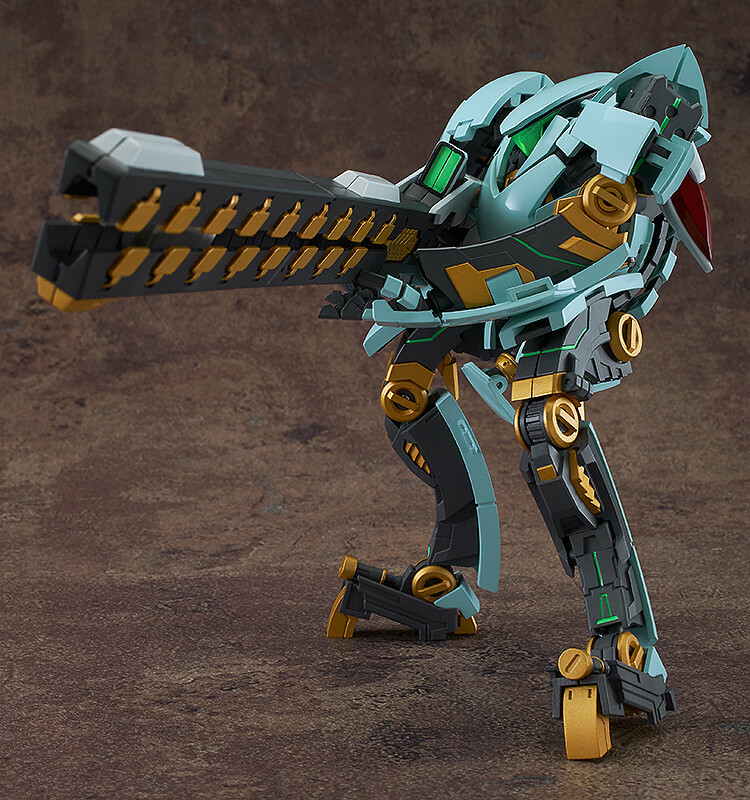 Approximately 180mm in height. Preorders will be open from 1st October 2015 (Thu) from 12:00JST until 28th October 2015 (Wed) at 21:00JST.